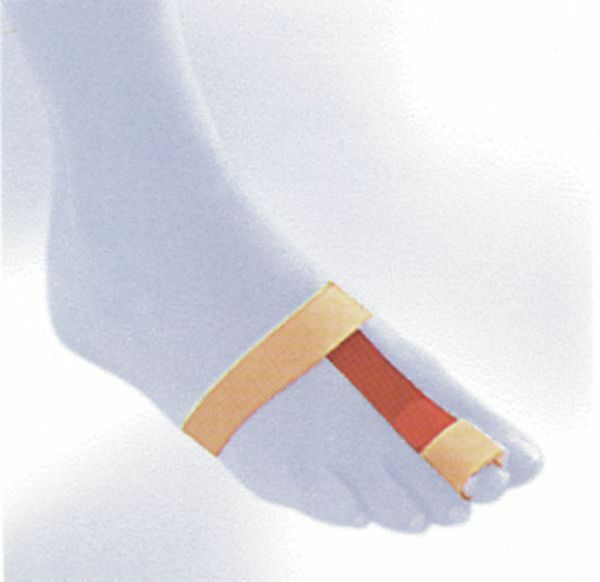 Corrective bandage for hammer toes. The corrective bandage for hammer toes. It gently corrects the malposition at night.